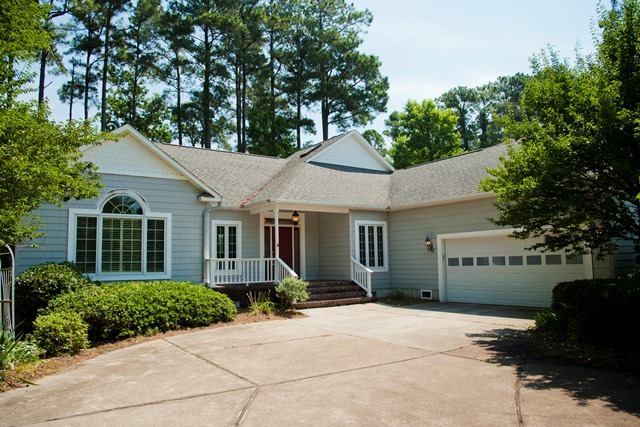 Stunning 3BR/3.5BA Waterfront on Neuse River with NO flooding issues ever! 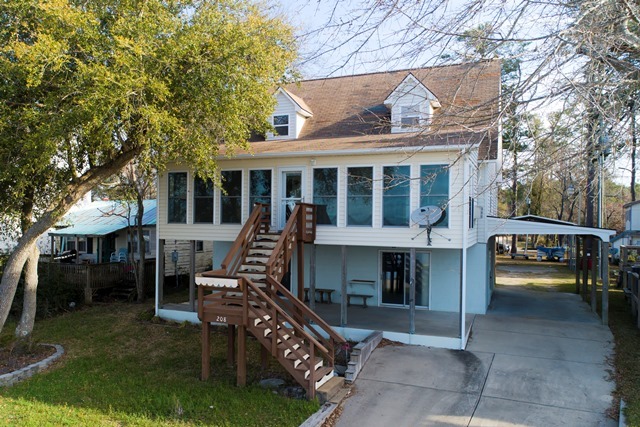 Waterfront 4BR/2BA with deep water protected dock on Pierce Creek in Dolphin Point community. 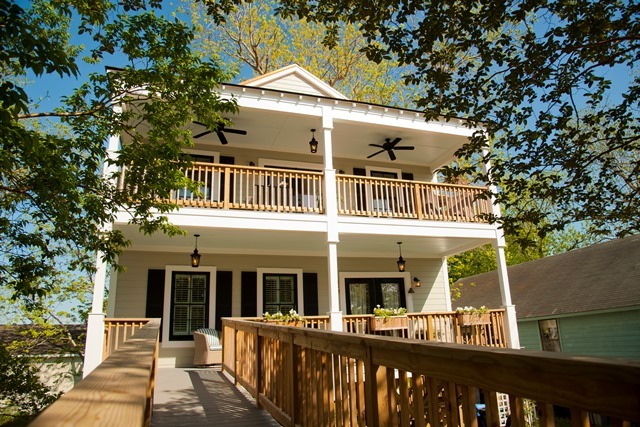 Waterfront 3BR/2.5BA on Whittaker Creek, recently renovated with huge terrazzo-floored solarium. 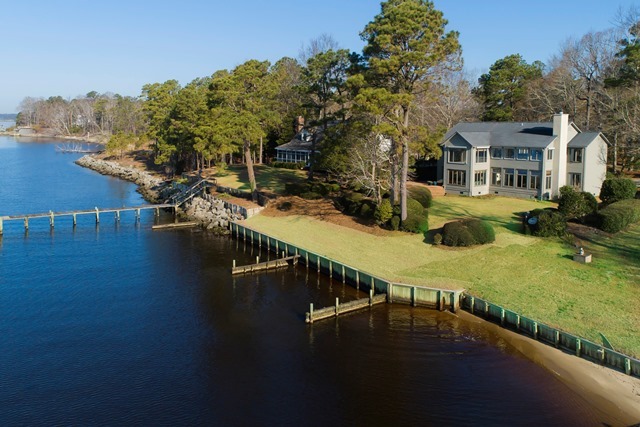 Stunning views of Neuse River & Dawson Creek from exceptional waterfront with dock & boat lift. 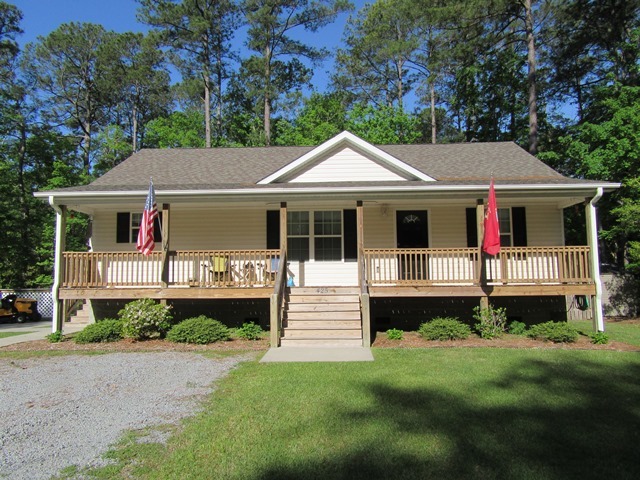 3BR/2.5BA waterfront with dock on Whittakr Creek tributary in the town of Oriental. 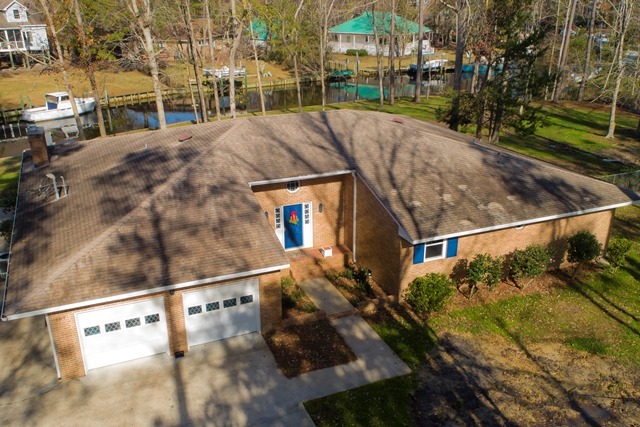 SALE PENDING: Orchard Creek waterfront 3BR/2.5 BA w/FROG, boat dock & lift, and double garage-workshop. 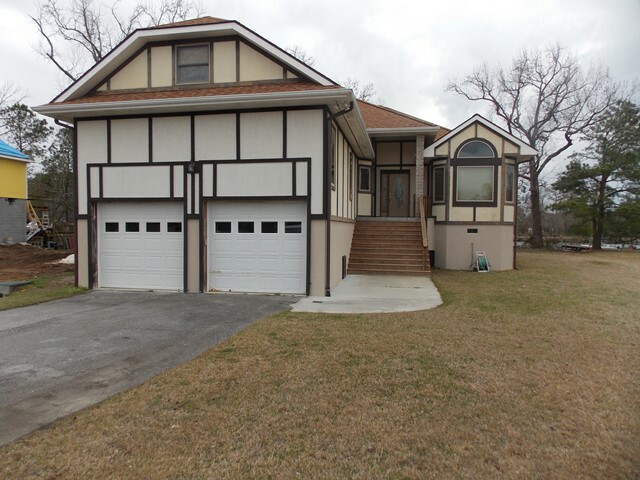 Newly-constructed 3BR/2BA in heart of Village by bridge. 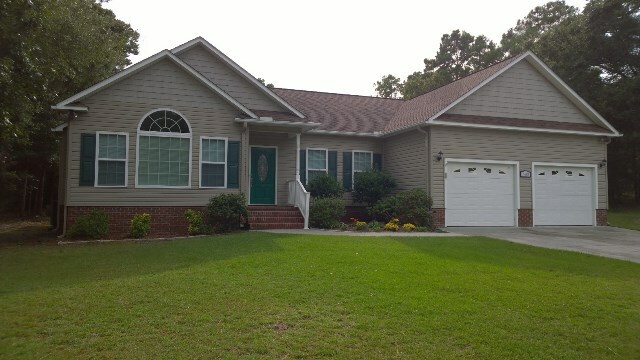 Waterfront 3BR/2BA in Buccaneer Bay community with dock, FROG and attic. 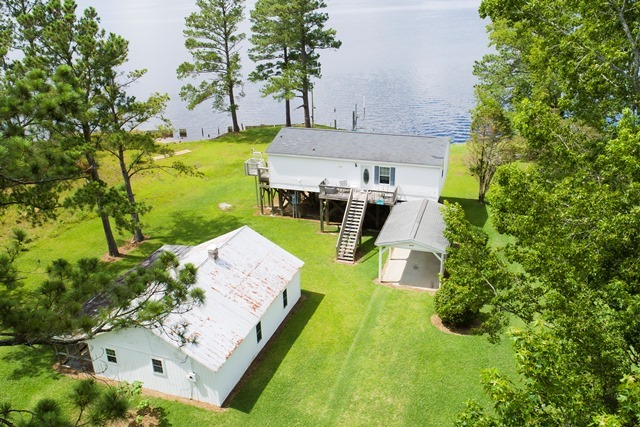 Waterfront 3BR/2BA on .77 acres with a boat lift on Bay River features great views. 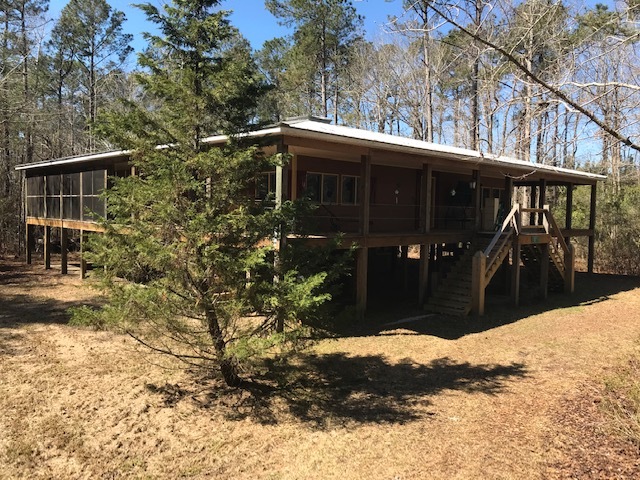 SALE PENDING: 4BR/2BA on 11.5 wooded acres in Merritt. 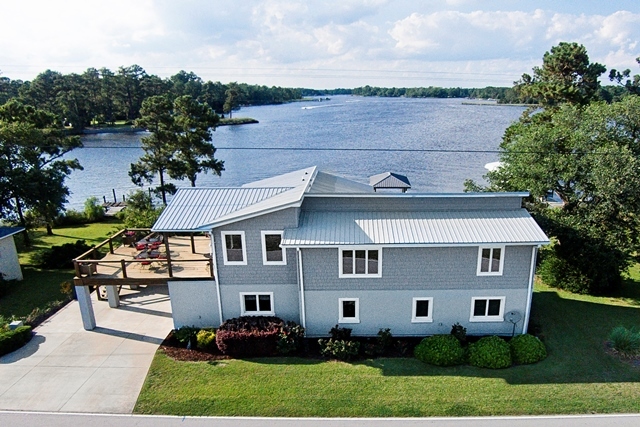 SALE PENDING: Waterfront 4BR/3BA on kennels Beach Bluff with wide water Neuse River views. 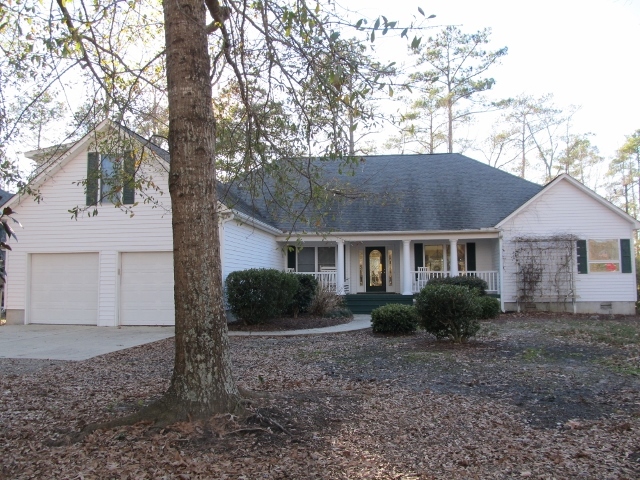 3BR/2BA home in heart of Minnesott Beach convenient to Minnesott Golf & Country Club, ferry and New Bern. 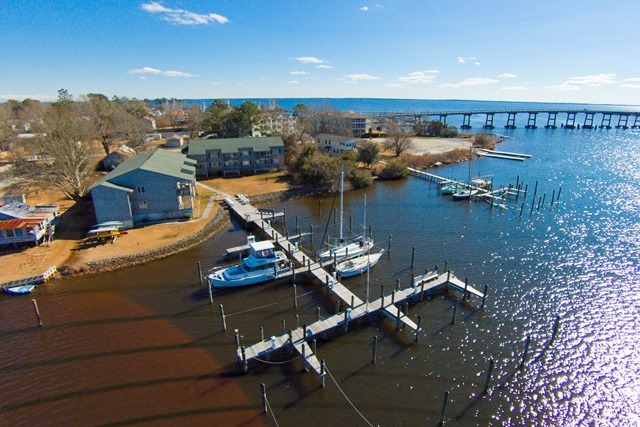 Stunning views from waterfront 2BR/2BA condo in the heart of Oriental facing Smith Creek. 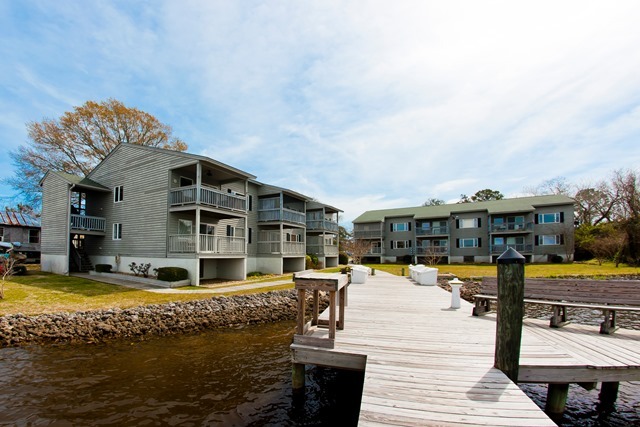 Waterfront 2BR/2BA condo in one of the best maintained multi-family properties in Oriental. 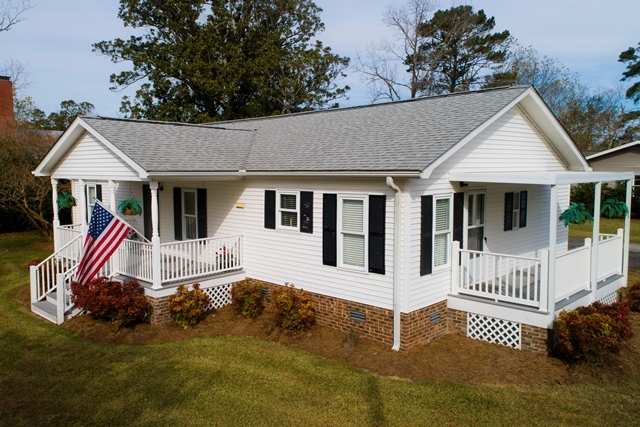 3BR/2BA in Village, no HOA and no HOA dues. Home is only 6-years old. 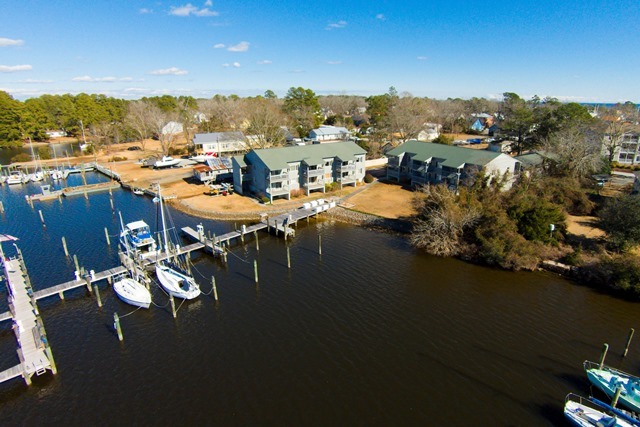 2BR/2BA condo on Smith Creek with deep water boat slip and stunning water views. 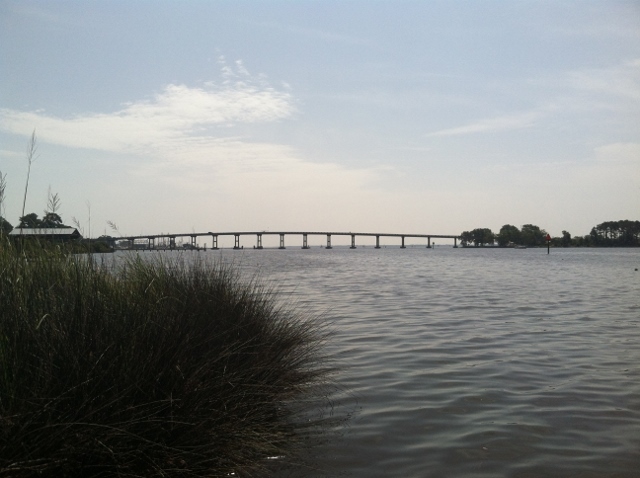 Waterfront 2BR/2BA condo in Village with boat slip. 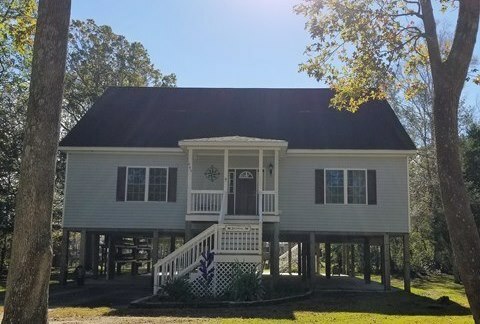 3BR/2BA in the Village of Oriental, only 2 blocks from the harbor. 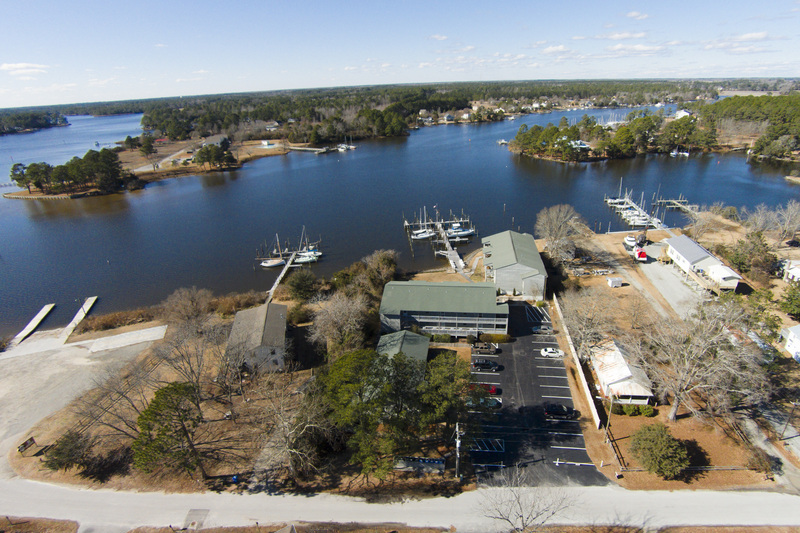 Pristine homesite on lovely Ball Creek offers million dollar wide-water views. 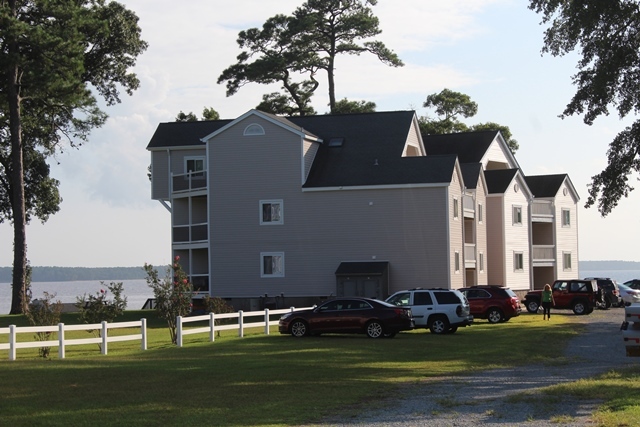 Seagull Villa C-4 second level 2BR/2BA condo with great Neuse River views. 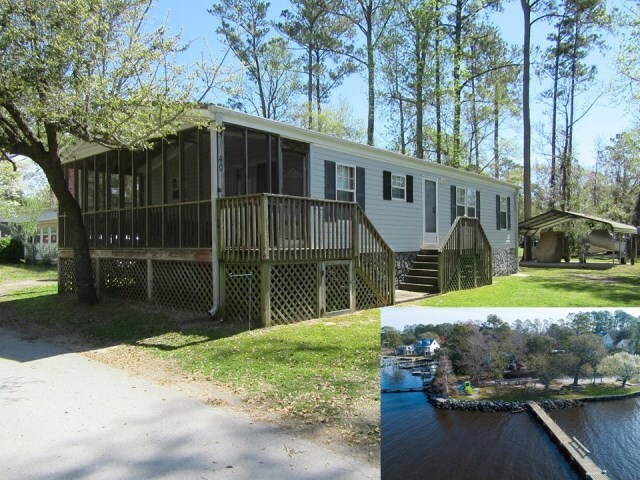 Kennels Beach 3BR/2BA with access to community boat ramp and dock. 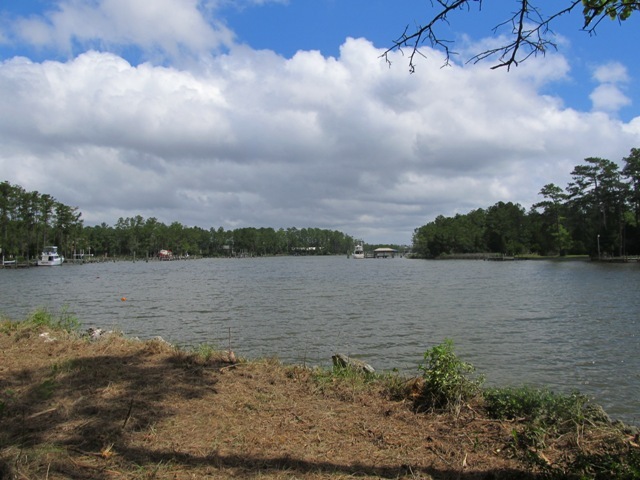 .78 acre waterfront lot in Teachs Cove close to downtown oriental offers exceptional water views.